Our six core values form the foundation of what makes nCino an amazing place to work. nCino's mission is to transform the financial services industry through innovation, reputation and speed. 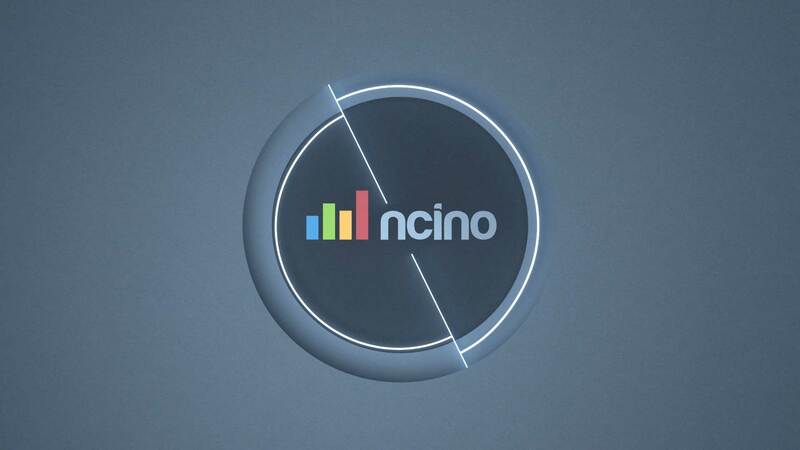 Since 2012, nCino has built a strong brand and reputation as one of the fastest-growing financial technology companies by hiring the right people, continually innovating and enhancing the product, and providing unparalleled customer service. Every person at nCino brings a unique variety of knowledge, skills and experience to the team and our culture is one of our most important measures of success. "If we create the right culture and take care of our people they will be passionate about their jobs and committed to nCino's long term success."